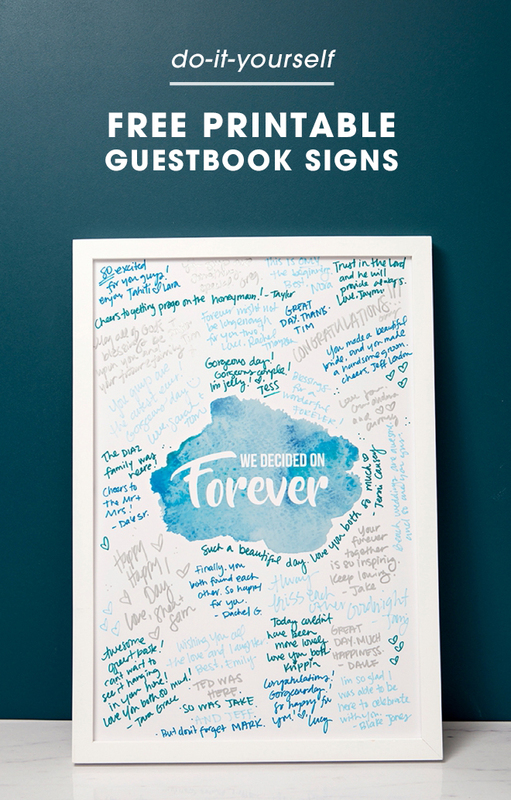 You HAVE To See These 4 Free Printable Watercolor Guestbook Signs! 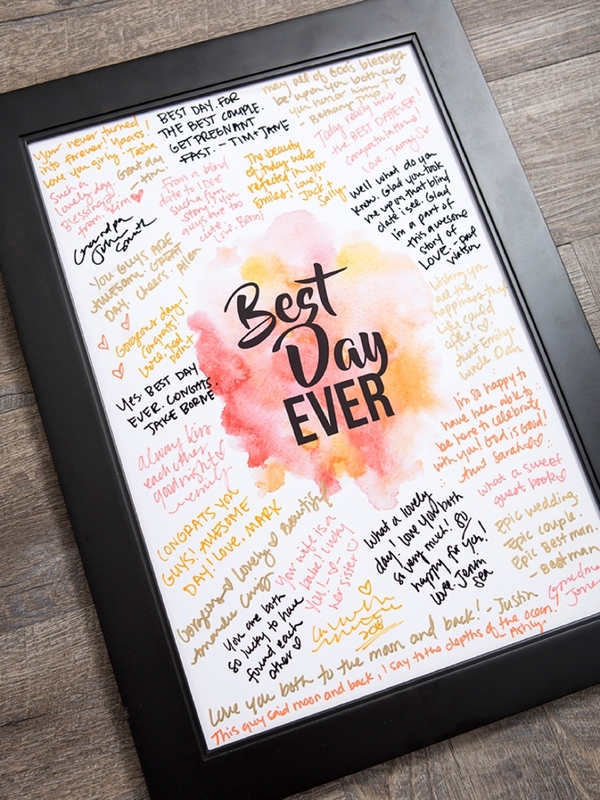 If you’re looking for a chic and simple way to collect well wishes from your wedding guests – we’ve got you covered with this large guestbook print! 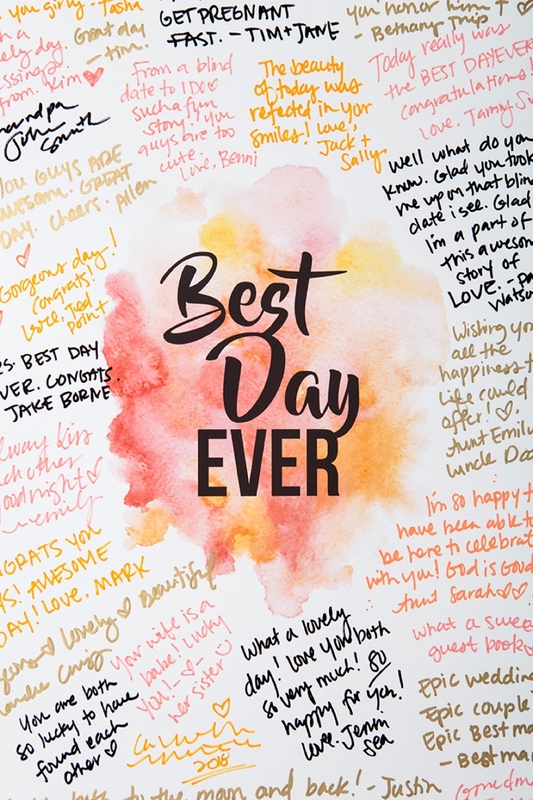 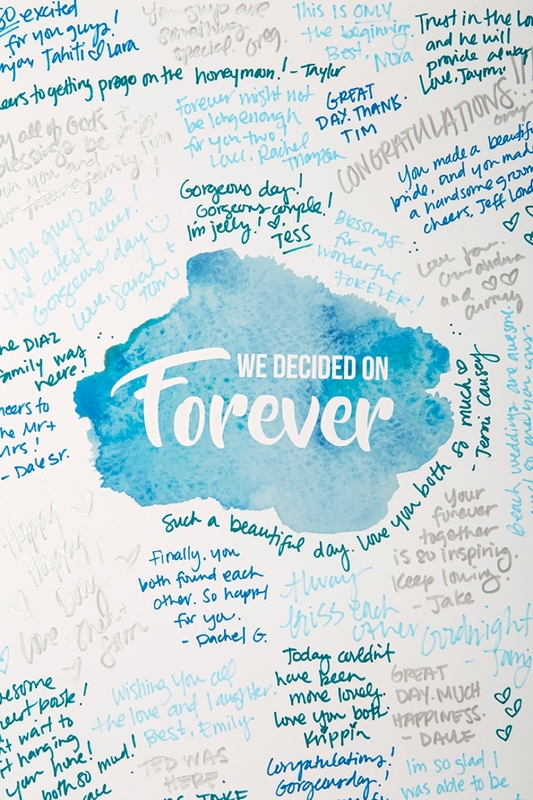 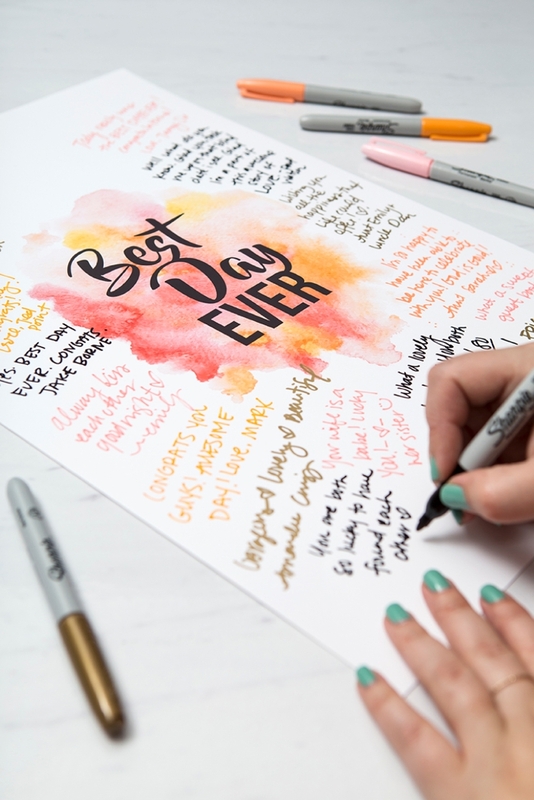 Choose your favorite saying, either “Best Day Ever” or “We Decided On Forever” and either the pink or blue watercolor design… then print using your Canon Crafting Printer and you’re good to go! 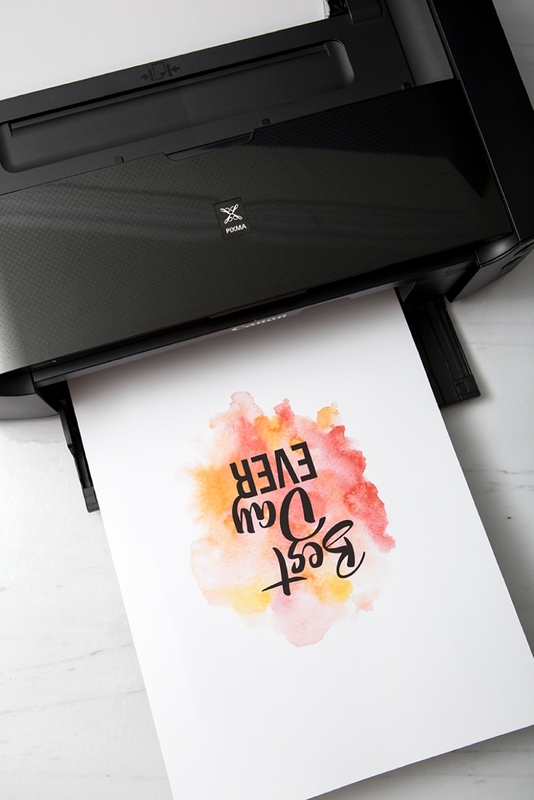 The print from the iP8720 looks so amazing that the design actually looks like it was hand painted instead of printed! 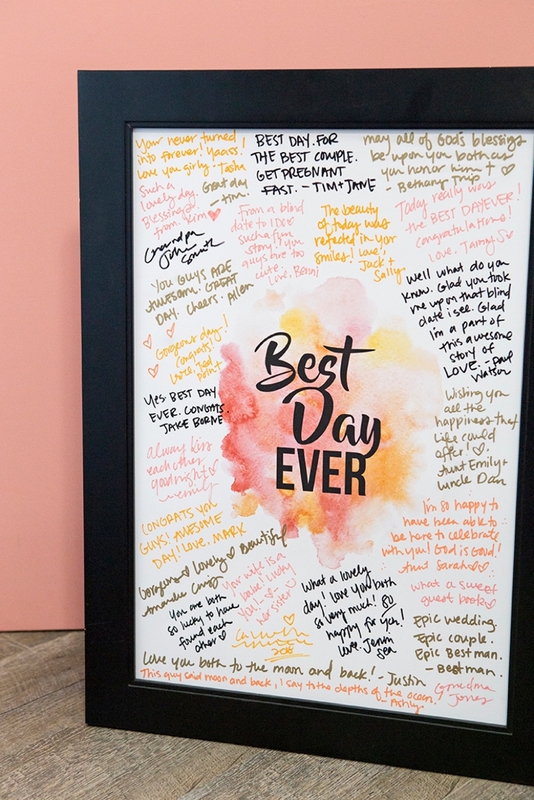 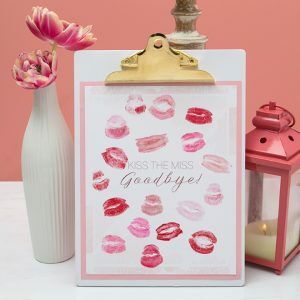 These super sweet, oversized guestbook signs will be the perfect addition to your creative wedding event… and will look fabulous on the wall in your new home! 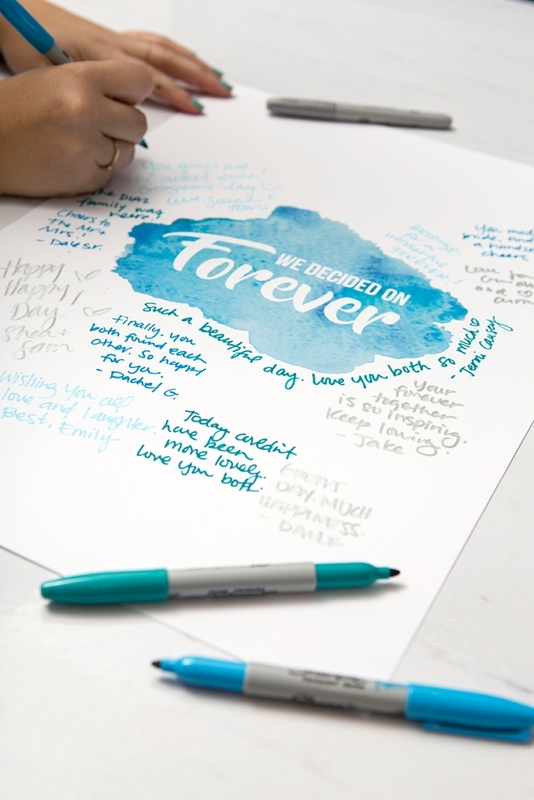 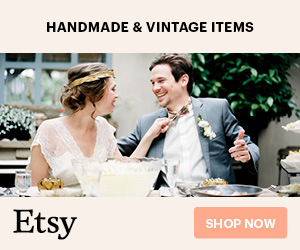 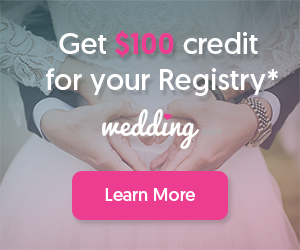 Put on display during your reception to gather signatures! 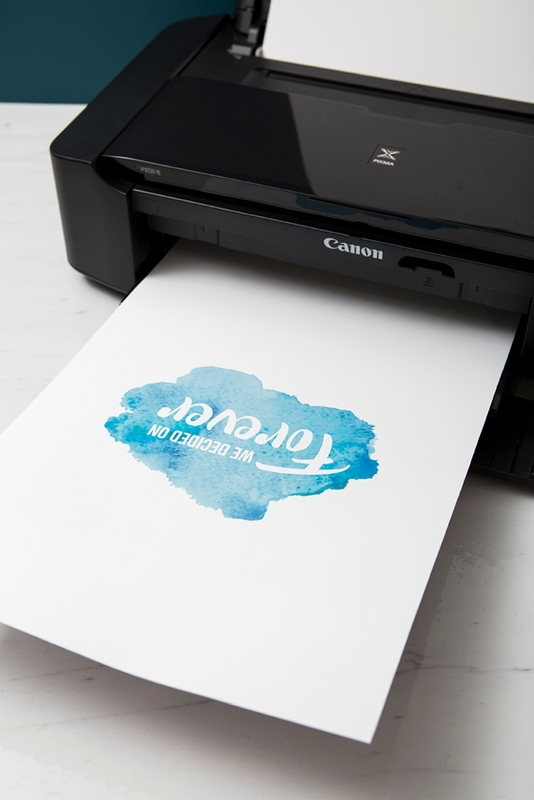 The Canon iP8720 Crafting Printer is the only home printer on the market that can print up to 13″ x 19″, which is why it’s my fav! 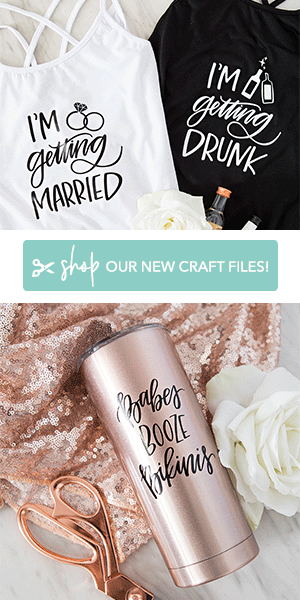 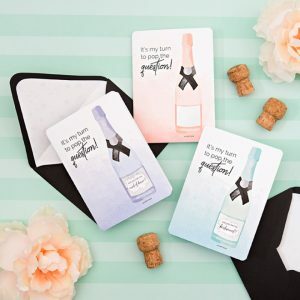 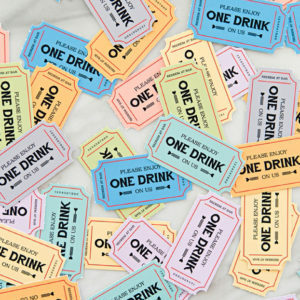 Two sayings and two colors to choose from… which design will be perfect for your event?